Founded in 1997, Micargi Bicycles is an independent bicycle manufacturer, focused on design and development of road, mountain, fixed gear, single speed, BMX , cruiser and tandem bikes. We opened our first distribution center in Los Angeles, Ca. 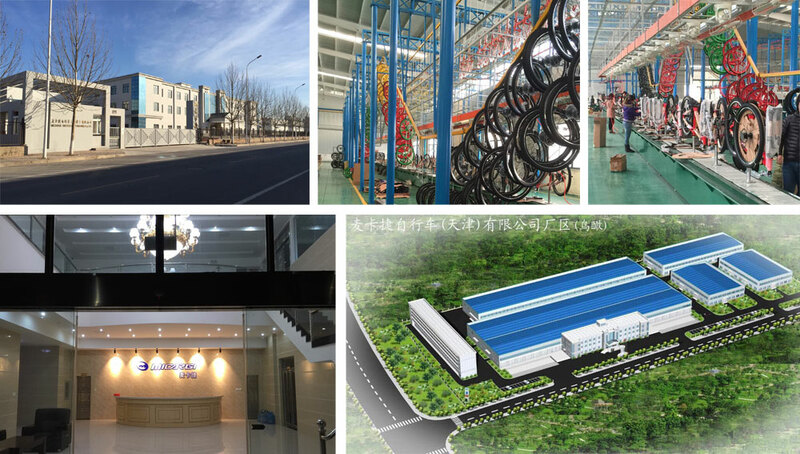 USA in 1998 to streamline sales and distribution of our products in the U.S. and to support our large factory in GuangZhou China. 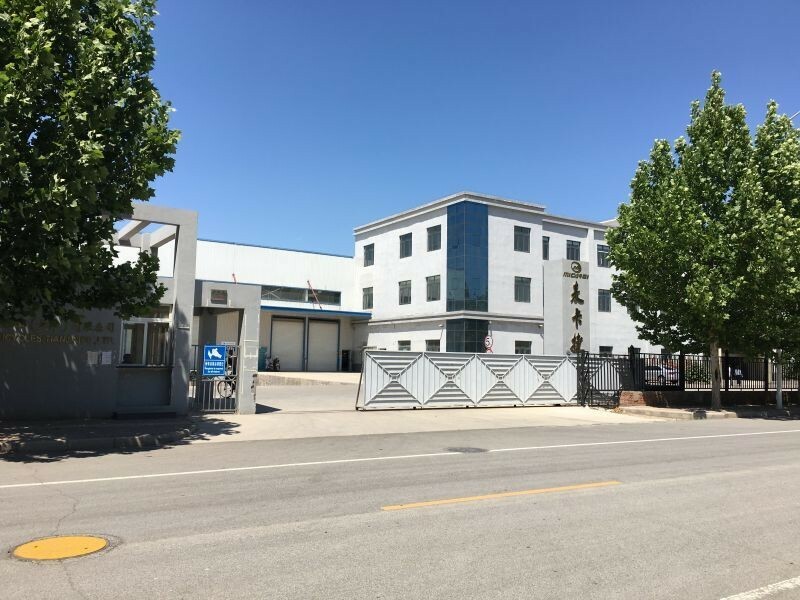 In 2012 we expanded, building a larger, more modern, sister factory in TianJin China to enable us to better meet the demands of, and cater to the needs of our expanding dealer base from all over the world. Our new factory has an annual production capacity of over one million units. We at MICARGI continue to focus on the design and quality of every bicycle and work together with our top dealers and distributors to further develop our extensive line of bicycles and accessories to fit the needs of the modern consumer, and bring the joy of riding to everyone.